Cross Canada Blog Hop: It’s Time to Get Fancy! It’s time to hop across Canada again! 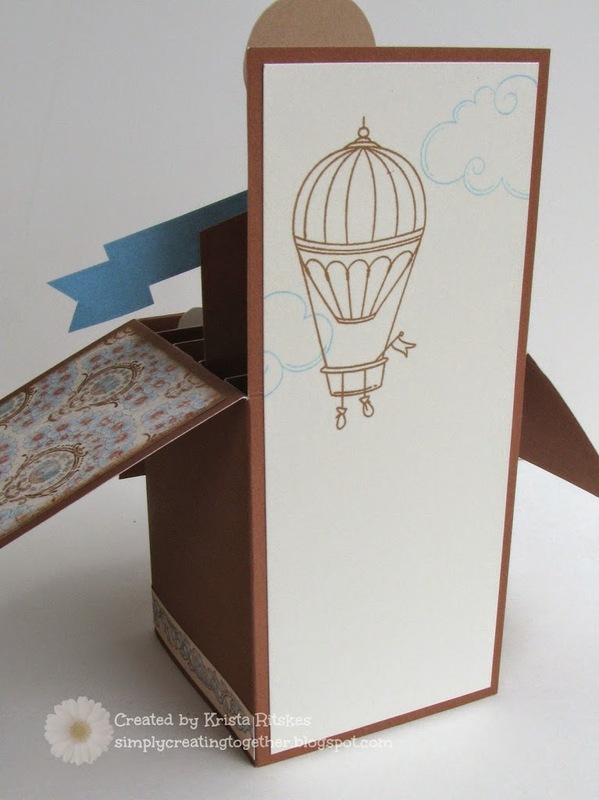 This time we are focusing on fancy-fold cards and other projects. If you arrived from Michelle’s blog, you’re on the right track. She’s also the geographical start of our hop, so if you’re starting here, but want to literally hop across Canada, pop on over there first. She also has a full list of all the hoppers. 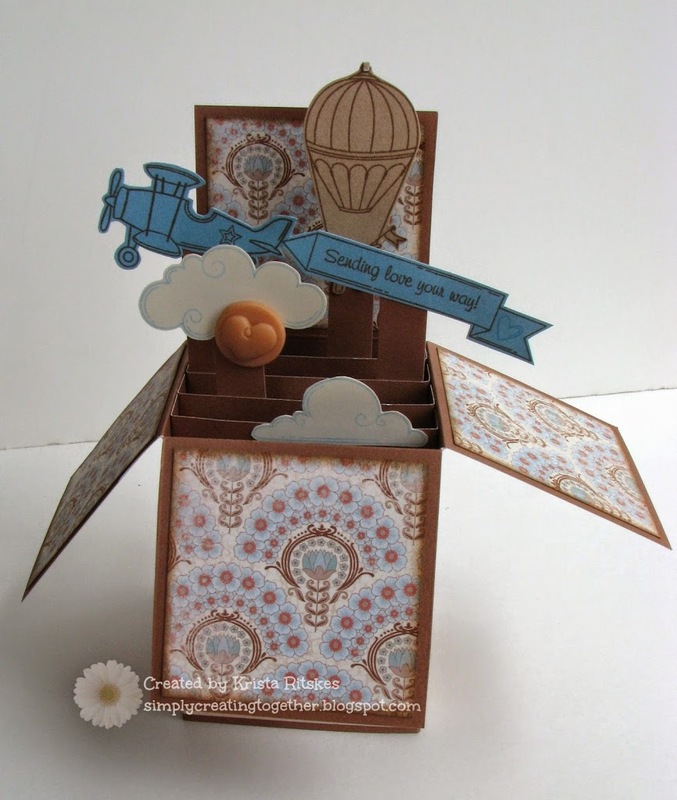 Now it’s time to hop on over to Sheri’s blog and check out her fancy-fold project. 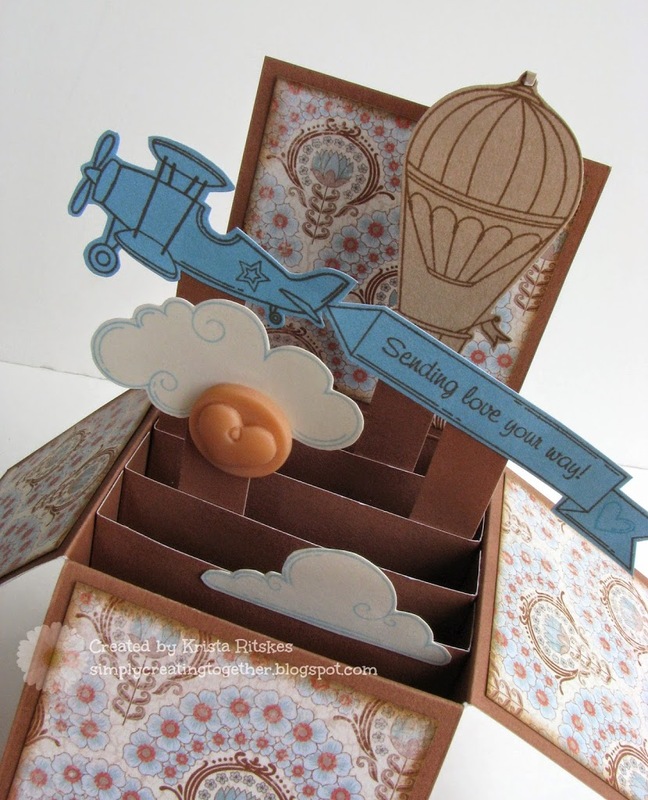 I haven’t tried to make a card like this yet. On my list of things to do. Thanks for the inspiration. Great design…I like how you created the piece on the back to write. That is the one thing that I find missing with the box cards. love it. Great work !